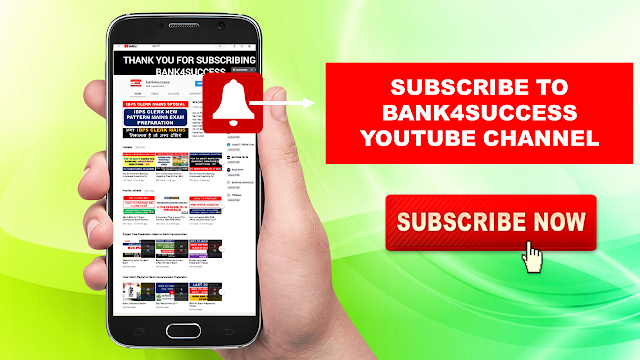 Daily Cloze Test Questions for IBPS PO, SBI, RBI and Bank Exams. 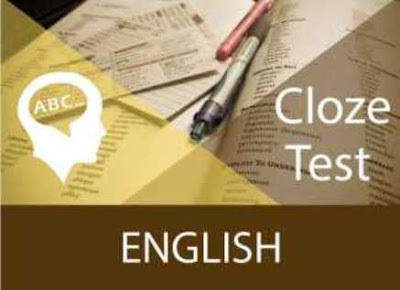 Practice all the Frequently asked Cloze test Questions in Previous Year Bank Exam.English Language Practice Questions for Banking and Insurance Exam. Cloze tests in Competitive Exam test your Vocabulary and Comprehension Skill.One subject that can help you bagging graceful marks in the minimum time in these examinations is English Language. Practice all the Questions to score graceful marks. The Committee’s _1_ to the government to set up a model National Stock Exchange at Bombay has become controversial. These recommendations are _2_ on the perception that country doesn’t really _3_ to set up too many stock exchanges. _4_ the report is of the _5_ that the need of the hour is to _6_ and _7_ the functioning of the _8_ ones and _9_ them into a modern National Stock Exchange Market System. The System would be _50_ by a National Cleaning and Settlement System.